Our luxury 3 bedroom apartment is situated in a spectacular alpine setting. Opposite world class golf at Millbrook Resort, 15 minutes drive from Queenstown and 2 minutes from historic Arrowtown. The apartment offers a fully-equipped kitchen, lounge, dining, laundry, full Sky TV, CD, DVD, video, Wifi Internet, underfloor heating and gas fire, as well as an indoor heated swimming pool, gym and tennis court on-site also. Arrowfield offers a central base for the year round traveller to explore all that the beautiful Queenstown region has to offer. 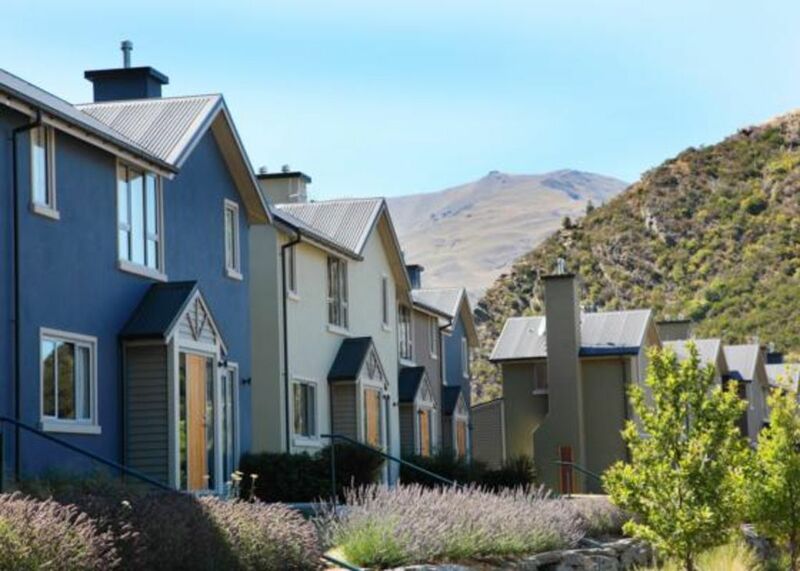 Spectacular views of the Remarkables Mountains and only 10 minutes walk from the charming Historic village of Arrowtown with its boutique shops, cafes and restaurants. Golf, wineries and walking tracks complete the picture for the summer with the three ski fields at your door step for the winter. Very spacious and convenient. Great location and a beautiful home. An easy walk to Arrow Town and an easy drive to Coronet Peak, The Remarkables, Queenstown and surrounding areas. The property is simply furnished but comfortable and clean. Really lovely comfortable warm and large. Really lovely comfortable warm and large. Great location for quick access to 3 mountains, and quick into main st of Arrowtown. Definitely would stay again. Very well appointed and warm. Very well appointed and warm. Excellent location. great property, good location, quite expensive.